Payton is an Associate in the firm's Commercial Litigation Group. Payton received his Juris Doctor from the University of Georgia School of Law, where he served as Editor in Chief of the Georgia Law Review. 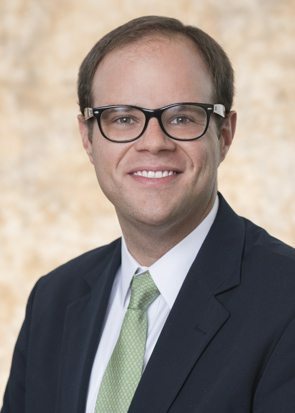 During law school, Payton co-chaired the annual Protect Athens Music Conference, a forum for legal and business issues facing the music industry, and served as a research assistant for Professor Elizabeth Chamblee Burch on issues related to multidistrict litigation and common benefit attorneys’ fees. Prior to attending law school, Payton worked as a touring musician for three years after graduating with a Bachelor of Arts in Political Science from the University of Georgia. At the University of Georgia, Payton was a recipient of the Foundation Fellowship, the university’s top undergraduate scholarship.